Do you have to check out a software tutorial on YouTube? It could be about an advanced CRM software that you have just got for your office. But what if you don’t have time to watch it at the moment? Moreover, what if you have to watch it over and over to master the processes? You may not wish to waste your bandwidth for repeated watches. The only plausible solution here is to record the YouTube video on your Mac system. But, how to record YouTube videos on Mac? 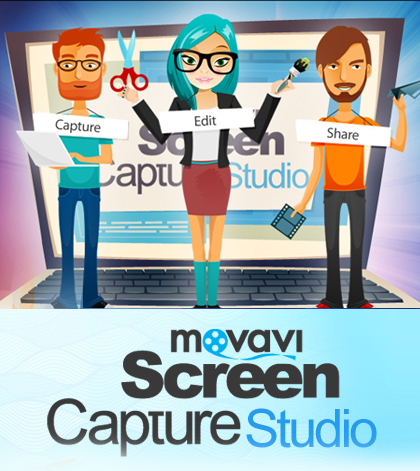 Now, you can count on Movavi Screen Capture for Mac here as it allows you to record and save videos on YouTube so that you catch them in your free time- and also when you are offline. The post below shares a brief on recording your desired software tutorial on YouTube on your Mac system with the Movavi program. Download & install the Movavi program in your Mac system. Then, open the YouTube video that contains your desired CRM software demo. Now, you have to set capture area. You have to draw capture frame over your video to set the recording area. After you draw initial recording frame, choose a suitable frame size from Capture Area. The best part is you will find presets especially meant to capture YouTube videos. If you want to capture the YouTube software demo in optimum resolution, you have to set capture area to full screen. You will certainly want to capture the audio as well. So, turn on System Audio icon with one press on the designated button. Now, press on REC tab to begin recording of the YouTube video. You will find Pause, Cancel or Stop buttons to control your recording process. Do you have to remove some extra footage from the recording? Movavi Screen Capture for Mac enables you to adjust such modifications easily. First, you will have to place white marker at the beginning of that undesired footage & then click on scissors icon. 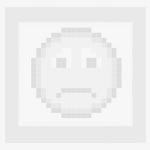 Do the same with the final part of the undesired segment and click on scissors icon. Then, click on marked section & click on Trash Can. Finally, click on Save As to save your recording. Do you want to add your voiceover to the recorded video? Well, in that case, you must turn the microphone on which will help you to record your voice narration. If the video seems to be too long and you don’t have time to sit through the entire recording – click on alarm clock tab. It will activate the in-built timer in the program which will help you to set the recording duration. This way, you don’t have to sit through the whole recording process and the Movavi program will automatically stop recording once the timer reaches the set time. Ability to record all kinds of YouTube videos including TV programs, movies, music clips and other.